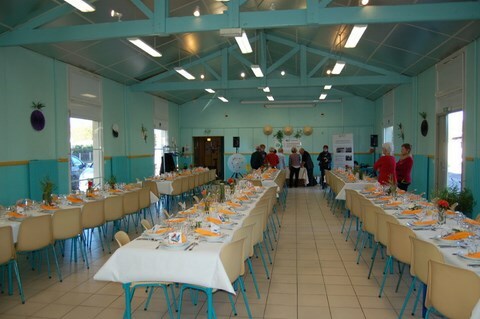 January 26th, 2019 : Meal " Gastronomy of the Southwest "
September 2nd, 2014 : interview in the radio station "France Bleue Gironde"
This meal has been organized on January 26th, 2019 in the village Hall of Verdet, in Libourne, on the theme A MEDICAL PROBE FOR THE LIFE in touch with the surgical operations concerning the children reached of hydrocephalus. As usual, this event took place in conviviality. 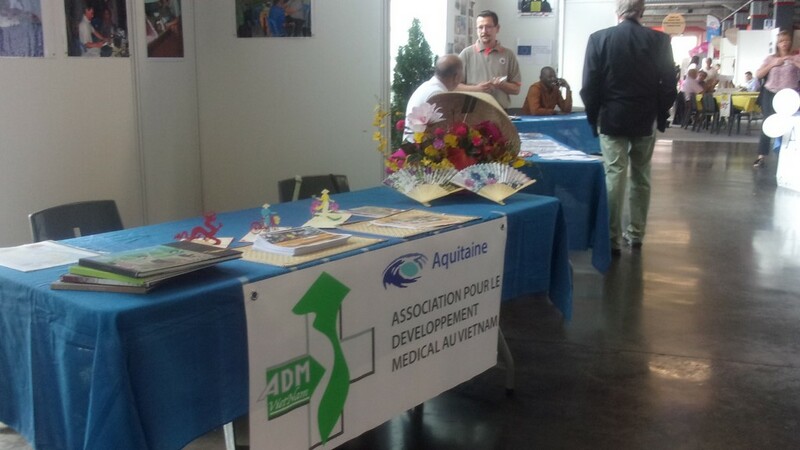 ADM Vietnam Aquitaine participated, for the consecutiove fourth year, in the Forum of Associations of Bordeaux on September 23rd. 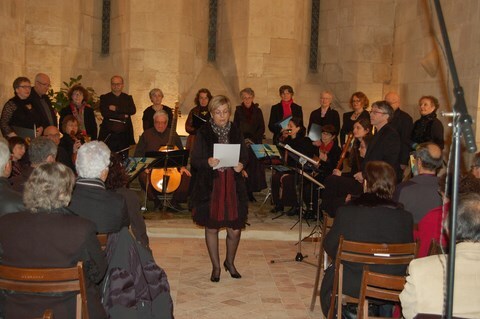 This concert was animated in the walls of the Libourne temple by the vocal and instrumental ensemble APERTURA de Libourne, directed by Mr. Jean GOUJON, for the benefit of our association. This set plays works of the sixteenth and seventeenth centuries. This evening was dedicated, more specifically, to the work of Orlando FURIOSO, from Aristotle, Italian poet of the early sixteenth century. 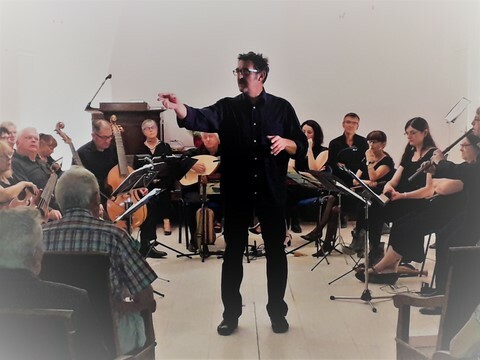 The different madrigals were interspersed with stories of Roland, during the war between Charlemagne and the Saracens, narrated by Thierry GIRAUD, storyteller. This event, of very high quality, delighted the participants. Thanks to the vocal and instrumental ensemble APERTURA for its generosity and to Joël BLOCH, representative of the Consistory of the Temple of Libourne who has made its walls available to us gracefully. 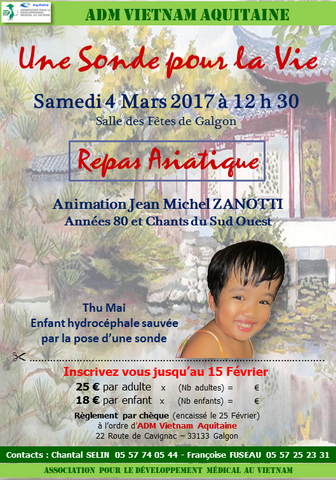 This meal has been organized on March 4th, 2017 in the village Hall of Galgon on the theme A MEDICAL PROBE FOR THE LIFE in touch with the surgical operations concerning the children reached of hydrocephalus. This event counted 135 dinner guests and was livened up by Jean Michel ZANOTTI and pascal, his pianist. An Autumn meal was organized on November 26th, 2016 Room of Verdet to Libourne followed by a Bingo, by a competition of petanque and by a competition of belote. As usual, this event was placed under the sign of the conviviality. Numerous participants. The profits of this meal will be exclusively dedicated to the financing of our humanitarian aids. 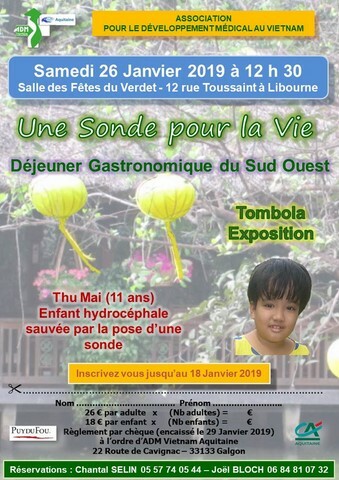 For the consecutive third time, ADM Vietnam Aquitaine has been invited by the association MANDORA to install its stand Hangar 14, Quai des Halles, in Bordeaux on october 1st and 2nd 2016. Very big influx of young people and less young sharing the passion of the imagination of mangas, carrying the suits of their heroin favorite, in a friendly atmosphere and good-natured. 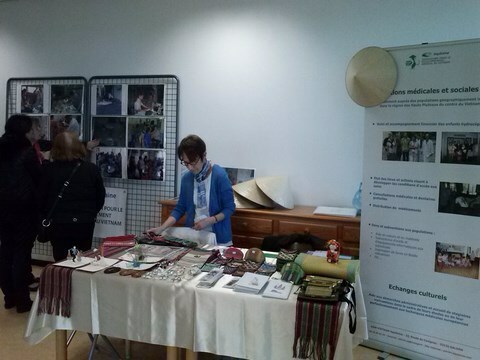 We had numerous contacts, to follow, and our articles of Vietnamese crafts took away a beautiful success. Created in 2005, ANIMASIA is the aquitain festival dedicated to the Asian cultures, organized by the association MANDORA. The programming of the festival aims to be original and dense, allying traditions and current popular trends. ANIMASIA so addresses to all, introduced, curious, smalls and bigs. Place of exchange, ANIMASIA is bound with numerous partners to put forward their actions on the territory. Associations, storekeepers and media are requested to help to set up a festival in listening making highlighting the actors of the region. Since the first edition, the festival has for objective to become a space of exchange, initiation and meeting. ANIMASIA and its bvolunteers'team invites you to explore various Asian cultures through several conferences, Round Tables, projections, exposures, concerts and parades. 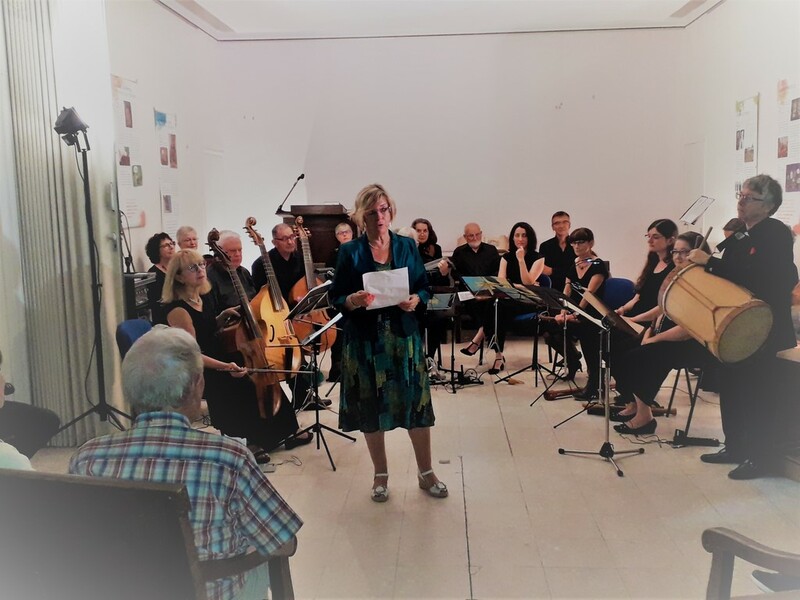 The festival has for ambition to develop itself every year and to welcome so more and more visitors by improving the proposed programming and the welcome of the public. Each is invited to take part in multiple recreational activities : traditional games, competitions, debates, video games, workshops and introductory course. After selection by application file, ADM Vietnam Aquitaine was anticipated by the association MANDORA to expose during the festival 2014 as humanitarian association. This year, the ANIMASIA festival took place on October 4th and 5th quai des Chartrons (shed 14) in Bordeaux. 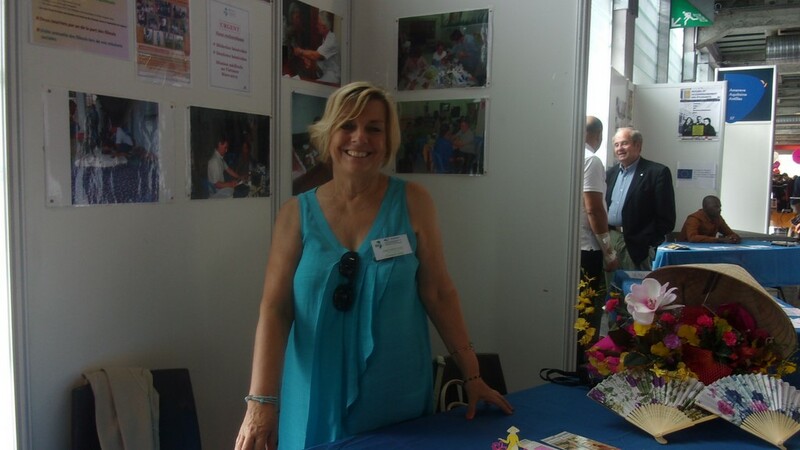 Enormous success because this festival welcomed 16.000 people. 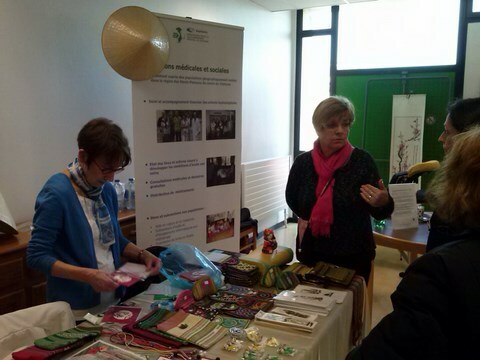 The stand ADM Vietnam Aquitaine was very visited. We had numerous contacts among which some became a reality (3 new memberships + 1 donation). In front of this success, we are requested by the organizers of this festival for a new participation next year. 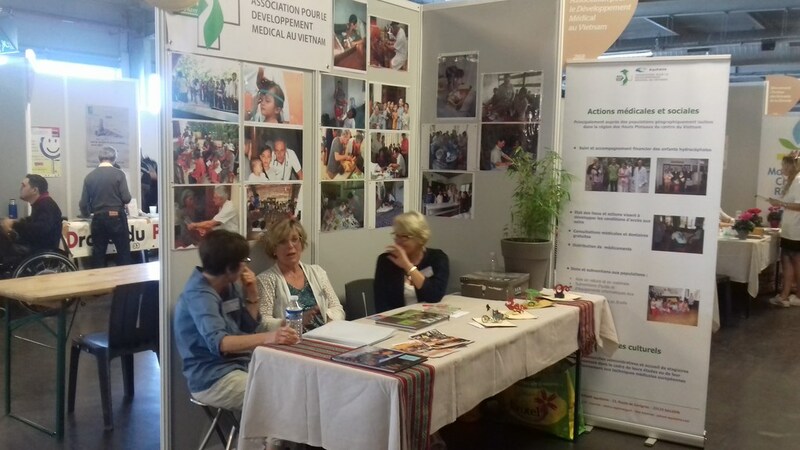 ADM Vietnam Aquitaine participated for the consecutive fifth year to the forum of the Associations of LIBOURNE on September 10th and, for the third year, in the forum of BORDEAUX on September 25th. Thanks to Christiane and Anne Marie, ADM Vietnam Aquitaine memberships, for their support. 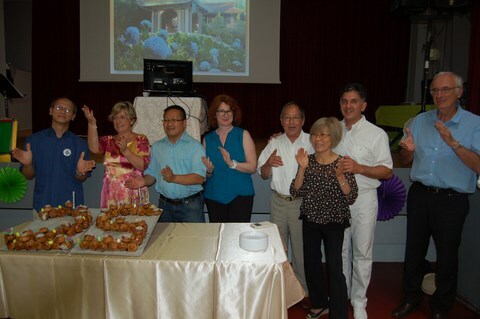 ADM Vietnam Aquitaine organized a meal livened up by Jean Michel ZANOTTI, recognized singer of the southwest, on June 25th, 2016 in the village hall of Galgon meadows of Libourne. 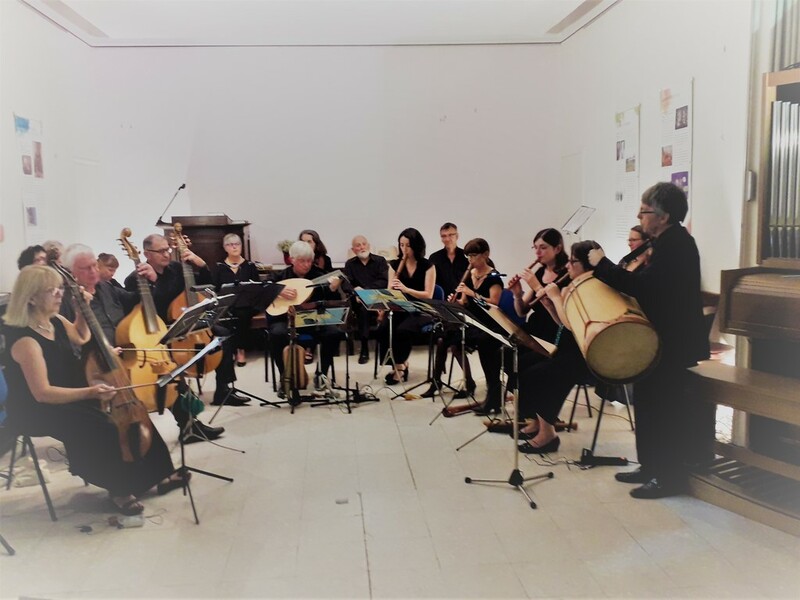 This event gathered approximately 90 people who were able to share a moment of a pleasant conviviality and a high-quality meal. 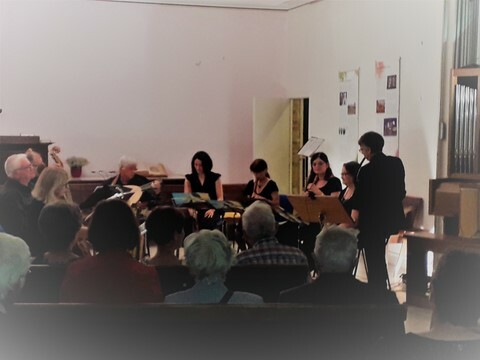 The whole accompanied by the beautiful songs of the southwest and variety which encouraged the participants to sing and to dance. ​We were able to appreciate the demonstration of Taïchi, Chinese ancestral martial art, proposed by Marie, member of ADM Vietnam Aquitaine, on 3 themes : naked hands, sword and range. Some representatives members of the national association ADM Vietnam moved from Orléans : Doctor Cuong TRAN, President, Mister Yann DUCHATEL, Vice-president, Mrs Marie Claire BOUCHEZ, Treasurer. 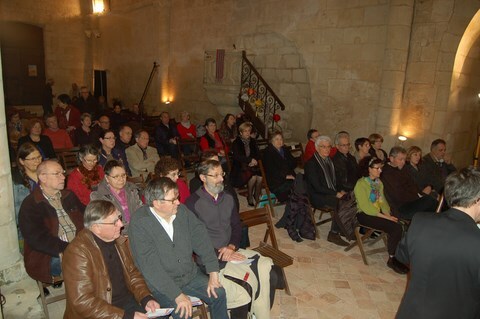 This event, co-organized by the Services Culture and Youth in partnership with the association MANDORA, is kept in the Warehouse of Haillan 13, rue Georges Clémenceau and on other sites in city center for conferences, exhibitions of suits and traditional objects, projections of mangas, shows, a parade of Cosplay, a play area of yesterday and today, video games, a space martial arts, workshops drawing and make-up. Without forgetting the space shop for a shopping in the colors of Asia with goodies and kawaï, candies, fanzines, etc. ADM Vietnam Aquitaine was present in this friendly and nice meeting. A stand was given available to us by the association MANDORA. 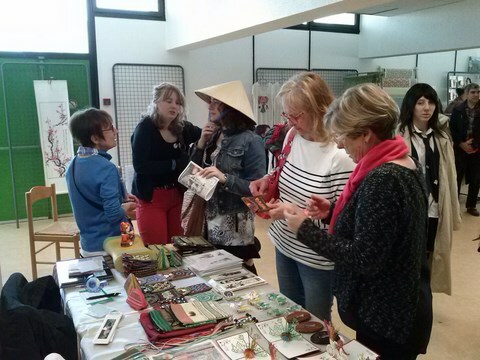 We were so able be known with a public numerous and sold numerous articles of Vietnamese local crafts for the benefit of our actions for the populations the most deprived of the High plateaus of Vietnam. 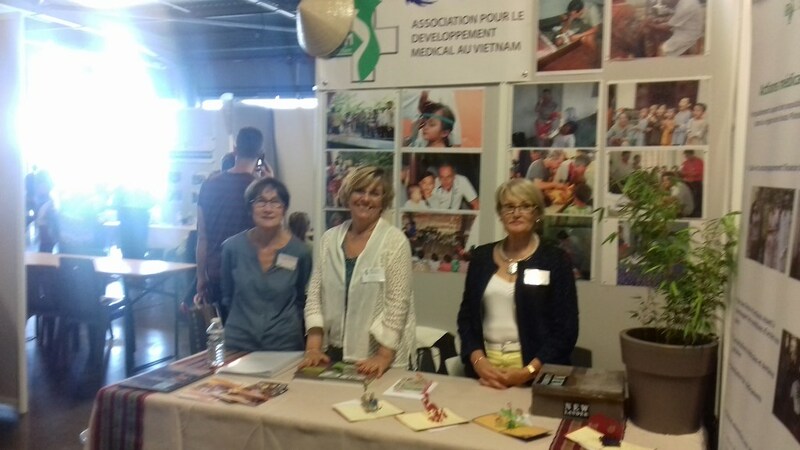 Thanks to the association MANDORA which allowed us our participation in this meeting as well as to Christiane and Marie, members of ADM Vietnam Aquitaine, for their support. 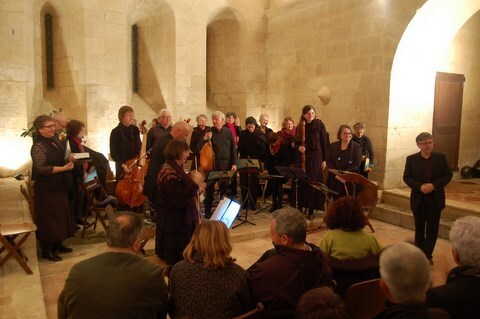 The vocal and instrumental ensemble APERTURA of Libourne, managed by Mister Jean GOUJON, enchanted us with its concert in Lalande de Pomerol's church which transported us through the capitals of Europe in the 17éme century on a music of Philippe MONTE. 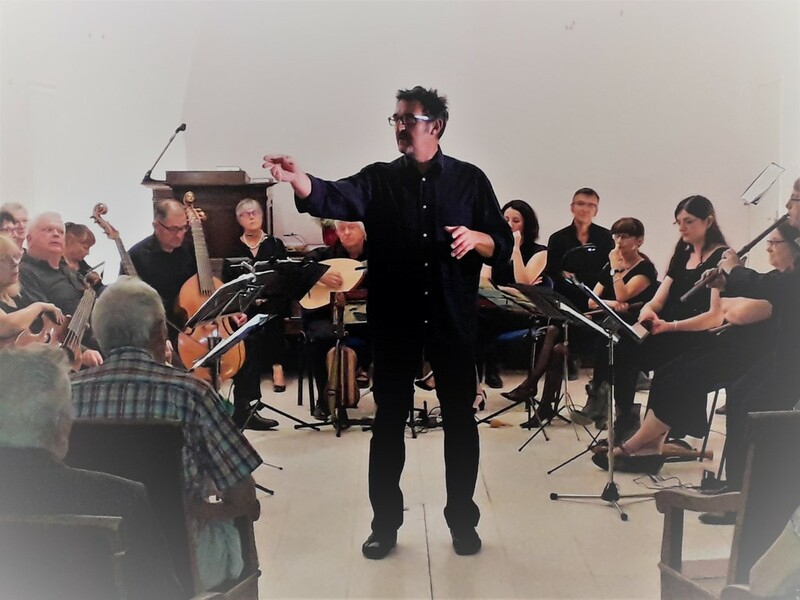 Thanks to the vocal and instrumental ensemble APERTURA of Libourne for its generosity as well as to the members of ADM Vietnam Aquitaine presents for their support. 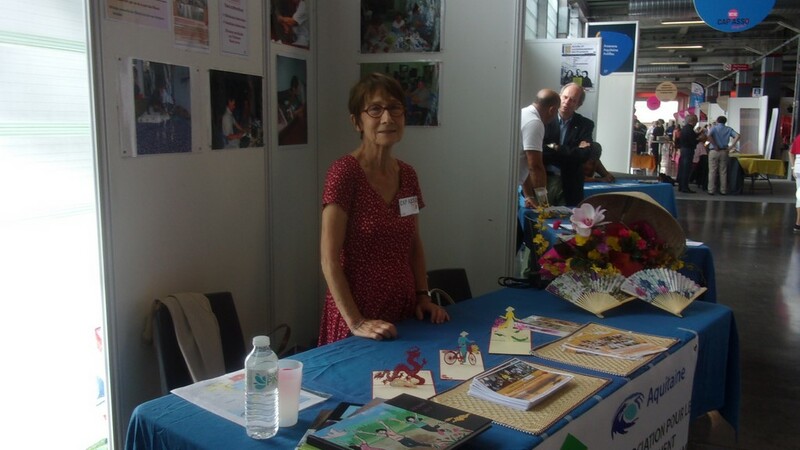 Between 18 h 00 and 18 h 30, Chantal SELIN, President of ADM Viet Nam Aquitaine was received by Nicolas FAUVEAU, presenter in the radio station France Bleue Gironde , in the Place des Grands Hommes issue. We launched a call to volunteer practitioners for our next actions to the Viet Nam. We have also appealed to auditors for school sponsorship of children orphaned or from very poor families. Meeting was taken back from our stay at the Viet Nam scheduled to start end of October. We thank Nicolas FAUVEAU for his home and competence demonstrated during this program. Like every year, ADM Viet Nam Aquitaine held its annual lunch the last 28 June in the village hall of LALANDE de POMEROL. Gains of this lunch are fully dedicated to the poor of the Viet Nam. 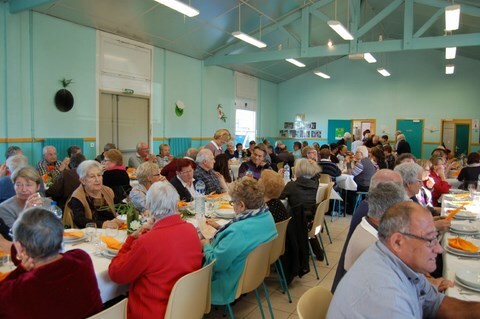 This lunch, placed under the sign of friendship and conviviality, brought together about 80 people. Chantal SELIN, President of ADM Viet Nam Aquitaine opened the event with a speech of welcome and presentation of the actions of our association. 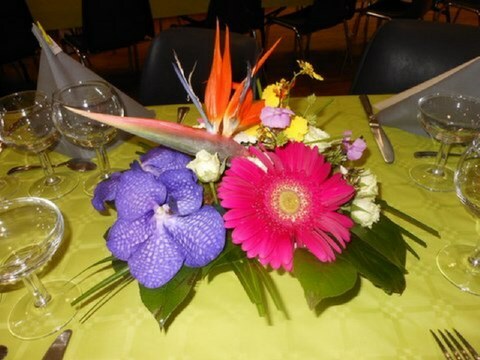 The floor was then given to the President and Vice President founder of ADM Viet Nam who have made the trip of Orléans with a large part of the memberships of ADM Viet Nam. Then, the Mayor of Lalande de POMEROL welcomed us within its municipality. 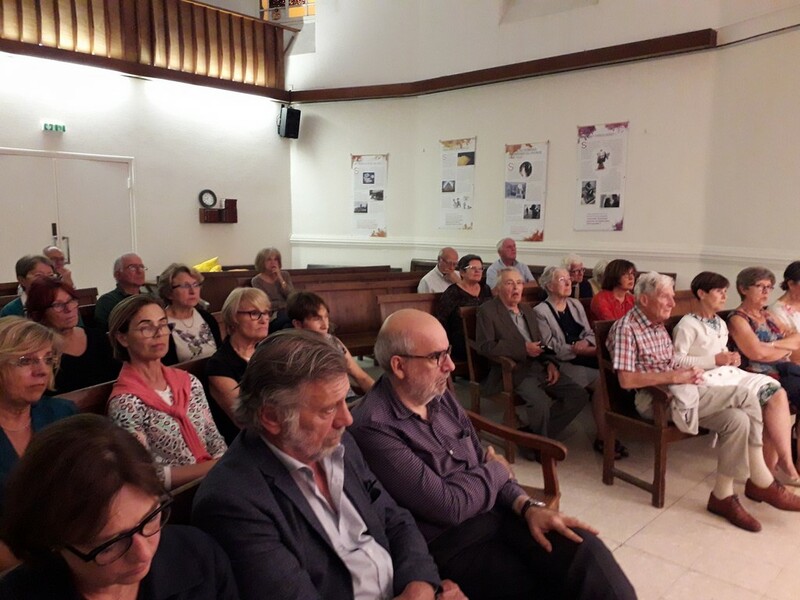 A big surprise was waiting for some members of this event : their enthronement as the bailiff of honour within the brotherhood The bailiffs of LALANDE de POMEROL. 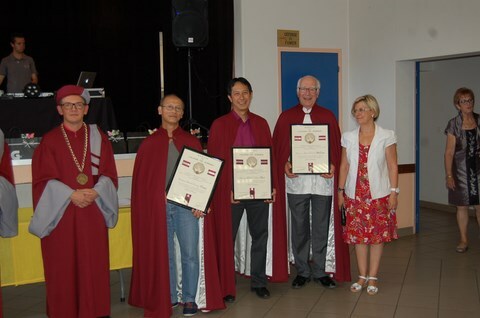 This brotherhood, whose name reminds the stay of the monks soldiers in this country, is one of the most active of the Bordeaux region, always at the forefront of user-friendly event whose purpose remains the promotion of the quality of its wines. 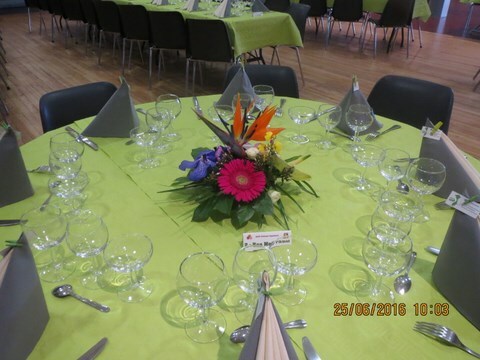 A buffet was served, accompanied by a high-quality wine AOC LALANDE de POMEROL . 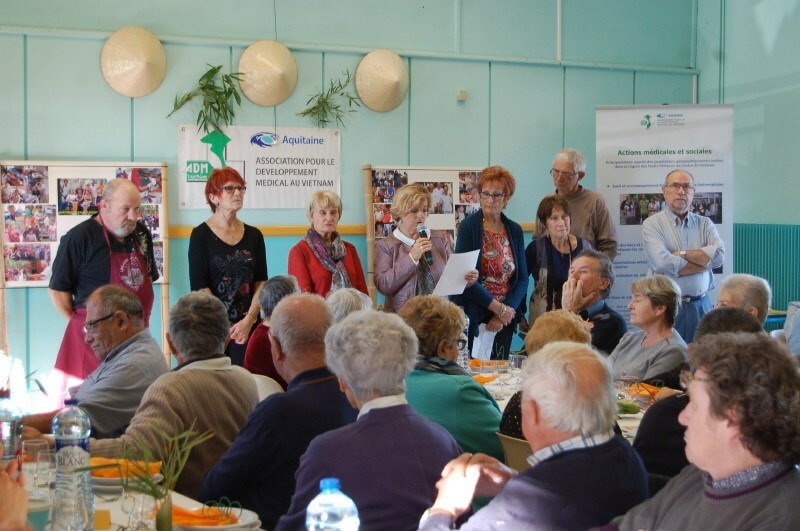 A raffle was always organized to raise funds for the medical and social of ADM Viet Nam Aquitaine actions. Finally, we finished this beautiful day by visiting a LALANDE de POMEROL Winery house where we could appreciate the quality of these famous wines, in a moderate way.